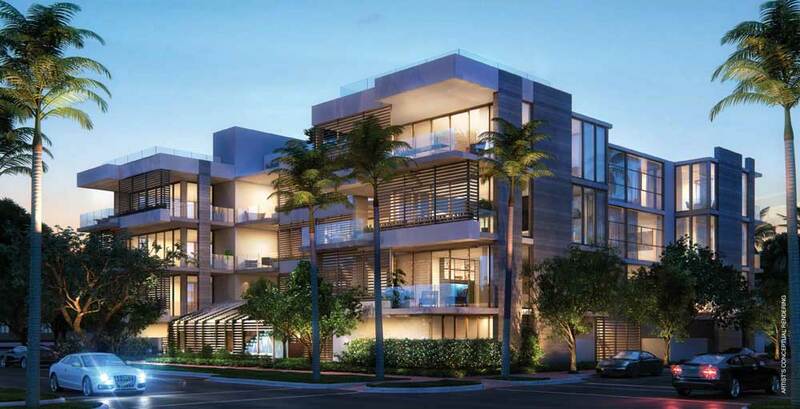 Louver House in Miami Beach is a four story building found within the South of Fifth area, it is a project by architect Rene Gonzalez and developer Mast Capital. 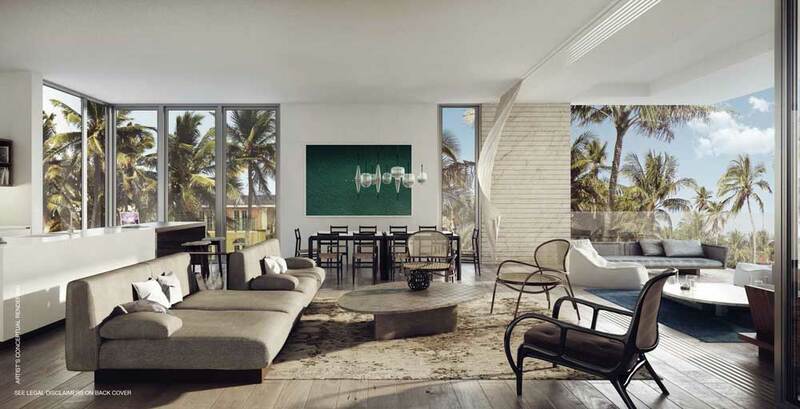 You'll find twelve Miami Beach condos for sale with contemporary interiors. 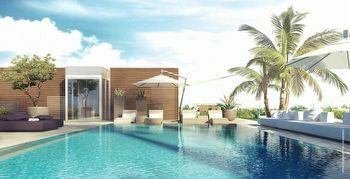 The rooftop has a spacious terrace where you can view, admire and enjoy the South Beach ambiance. 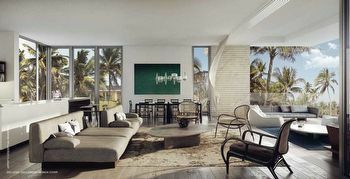 With its home in Miami Beach, residents of the Louver House condo will have a large variety of sights and places to explore. 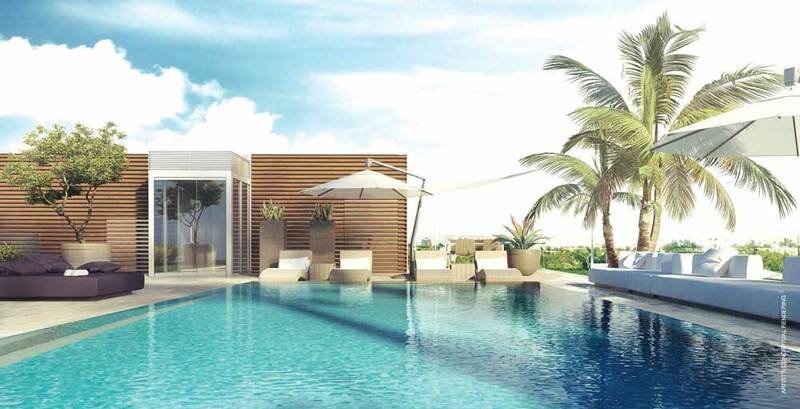 Enjoy the shopping and dining of Lincoln Road or explore popular Ocean Drive. There are the beaches and mainstays like Joe's Stone Crab. Miami is west of Louver House and Miami Beach or you can visit the village of Bal Harbour, Sunny Isles Beach and Aventura to the north.